Do you want an easy and painless way to donate to Mizell Senior Center? A way that doesn’t cost you one dime? Well all you have to do is visit AmazonSmile.com and register Mizell as your charity of choice. 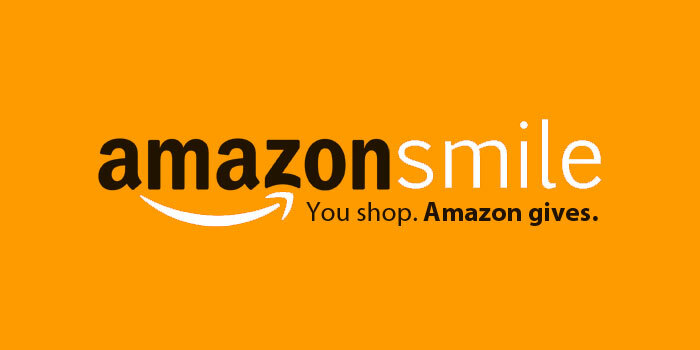 When you do, a percentage of most of the purchases you make at AmazonSmile.com will go to Mizell. Do you shop at Ralphs? Did you know that if you do and you are a Ralphs Club Member you can donate to Mizell Senior Center every time you shop. All you need to do is register on line by clicking this link……Ralphs and they will automatically donate to Mizell every time you swipe your card. We will then receive a monthly check from Ralphs that we can use for any one of our many programs and services. Thank you in advance for taking a few minutes to register for this valuable program.